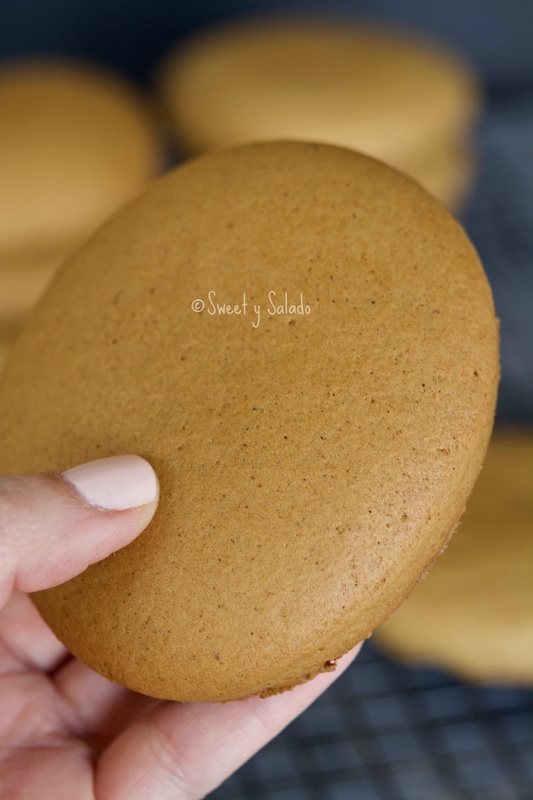 Galletas cucas or galletas negras are simply big and soft gingerbread cookies that are usually made in Colombia with panela (unrefined cane sugar). The funny thing is, I usually don’t see them being sold at bakeries for some reason. I almost always buy them from a lonesome street vendor I see at a park some where or on the road while driving around. Isn’t that weird? Like I said earlier they are usually made by melting panela and water until you get a dark, thick syrup called “melado” or “melao”. But here’s the thing, finding panela here in the US is not as easy for some people AND if you do find some, in many cases as “piloncillo”, it is so full of acid that the end result is not the best, which is the reason I rarely use panela to make natilla. 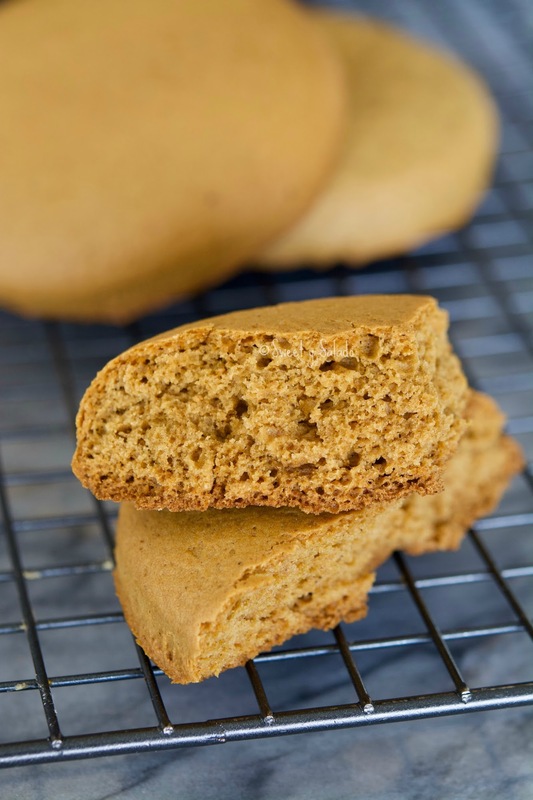 So, I always end up making these cookies almost the exact same way I make regular gingerbread cookies, I only use brown sugar and molasses and then mix everything by hand or in a mixer. The color is not as dark as the cookies that you get in Colombia but the flavor and texture are pretty much the same. Way easier! In a large bowl mix the flour, ginger, cinnamon, cloves, baking soda and salt. Set aside. In a large mixer or large bowl cream the butter and brown sugar. Add the molasses, water and large egg and mix again. Slowly add ½ the amount of flour mixture and mix just enough to combine it. Now add the rest of the flour and mix to incorporate. Make sure to scrape the sides of the bowl to make sure all the ingredients have been mixed well. Place the dough on a floured surface and start kneading while adding more flour until you get a smooth consistency and it's no longer sticky. Depending on the weather you may end up adding between ¼-½ cup (35-70 g) of additional flour. Roll out the dough with a rolling pin to about ½ inch (1,27 cm) thick. Then, using a large cookie cutter or even a glass (It works great! 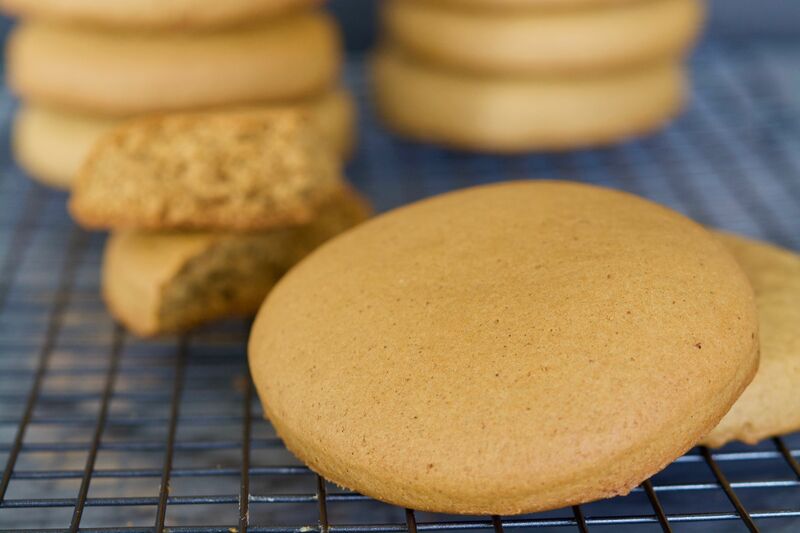 ), cut out the cookies and place them on a baking sheet covered with parchment paper or a silicone mat. 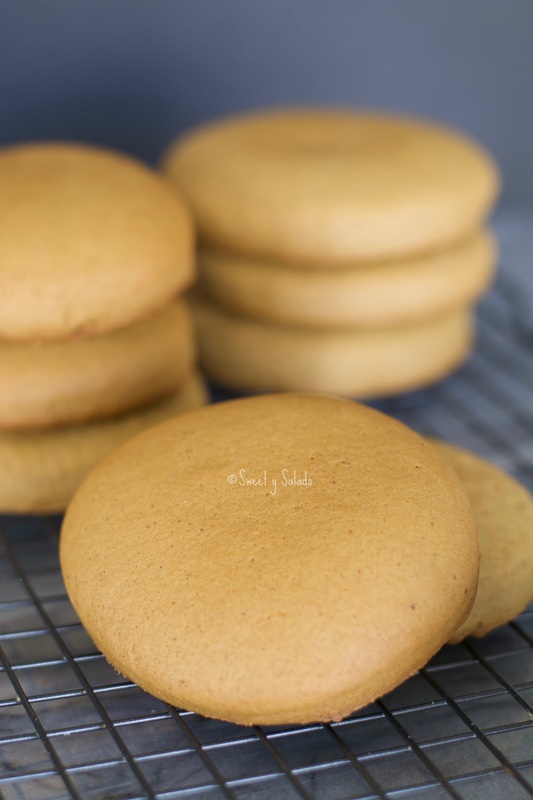 The size of the cookies varies but they are usually about 2-3 inches (5-7½ cm) in diameter. Bake in the pre-heated oven for about 20-25 minutes or until the edges begin to brown. Let the cookies cool on baking racks before serving.